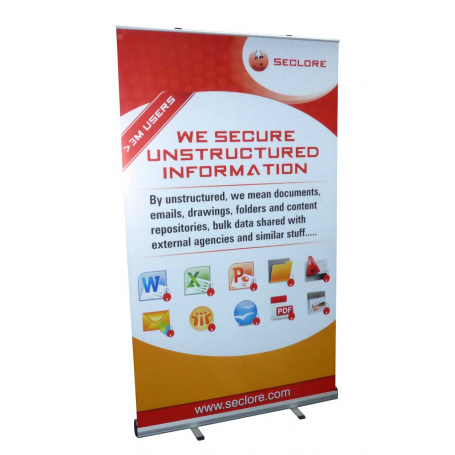 View basket “Economy Pop Up Banners – 85cm Wide” has been added to your basket. 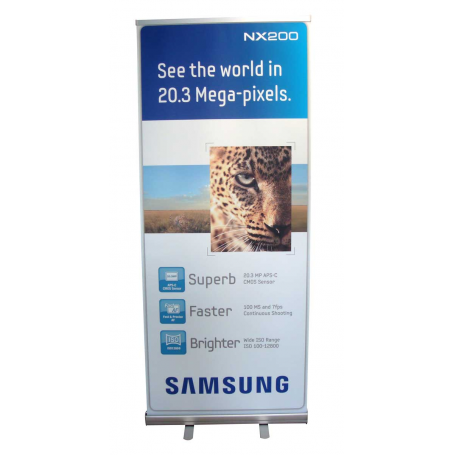 Grasshopper banners are good quality, reliable roller banners made to a high standard. 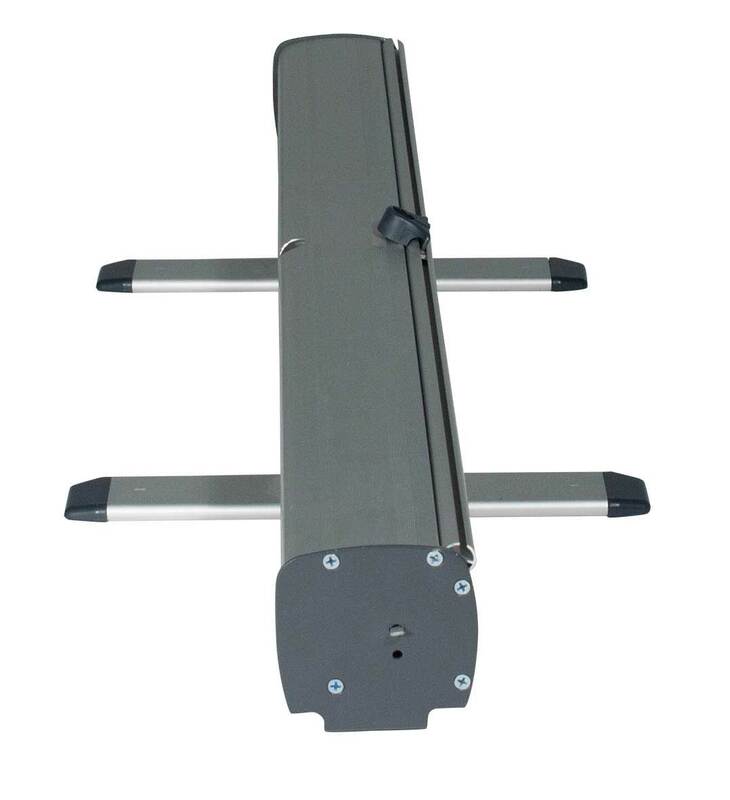 which have twist out feet for extra stability. 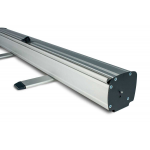 800mm x 2000mm (visible graphic area). Twist out feet for added stability. 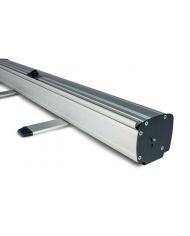 1 Year Manufacturers Guarantee against component failure and defects. 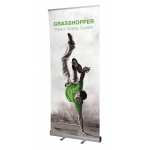 Having been one of the UK’s best selling banners for many years the Grasshopper banner stands are for sure one of the most reliable banners you can buy for less than £80. 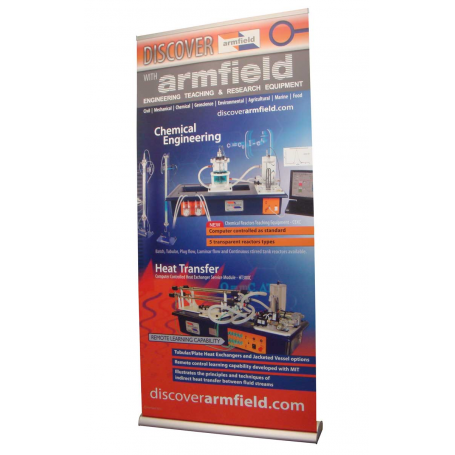 We sell these banners in all sizes with the 80cm Grasshoppers banners and 85cm Grasshopper roller banners being by far the most popular. 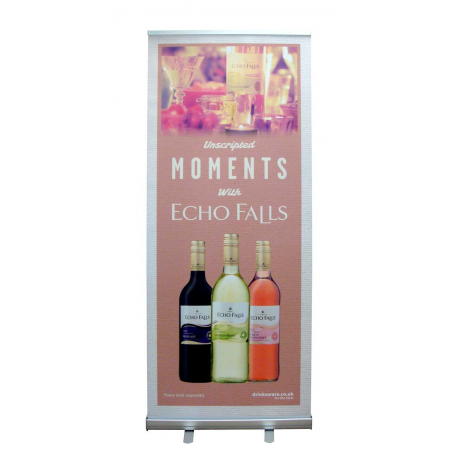 All of these banners are printed onto photo quality grey back media with textured laminate to protect them from scratching. 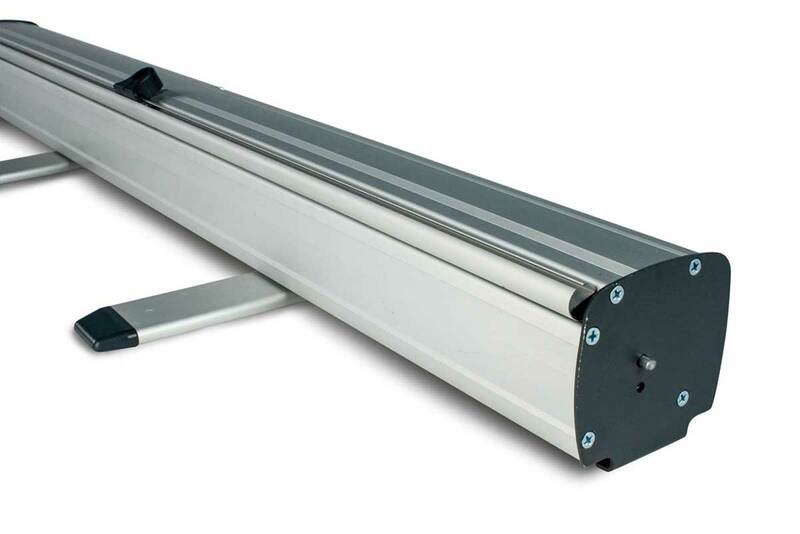 Laminating sounds obvious but with exception to super wide banners of over 1.5m being printed onto banner PVC there are still many suppliers selling cheap banners without any laminate to protect the printed graphic from scratching. 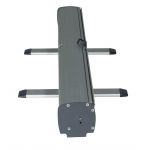 Another great reason to buy Grasshopper banner stands is their weight. Each banner is roughly 4KG in weight and packs into a small padded carry bag to safety store the banner and protect when in transit. 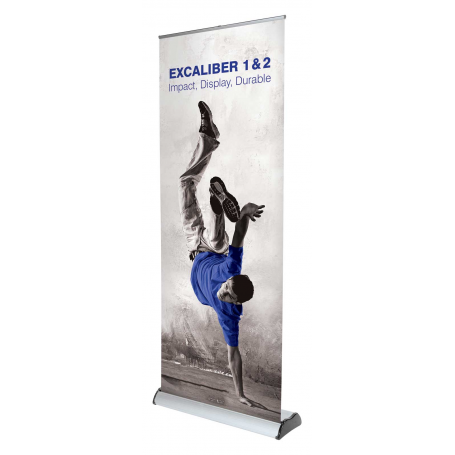 When ordering in bulk banners are individually boxed and then boxed in large boxes, each holding six banners. 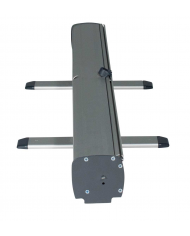 We can also palletize larger orders where needed. 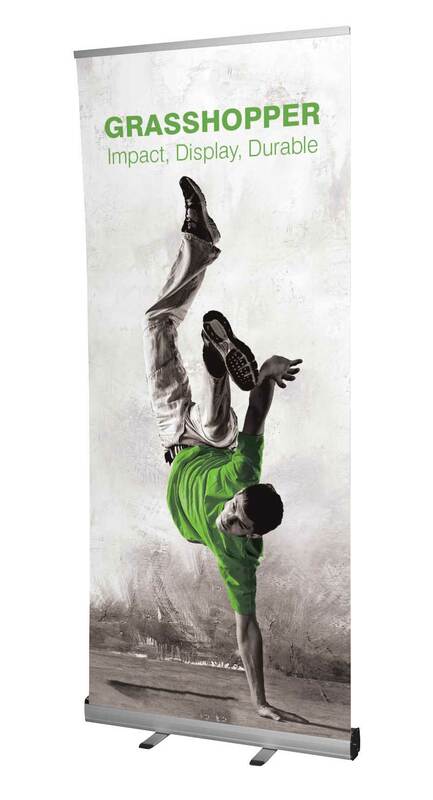 Whether you already have your artwork ready or are in early stages of ordering roller banners and are yet to design your banners. We are here to help answer any questions that you may have or assist with your design and creating the perfect print ready PDF files. 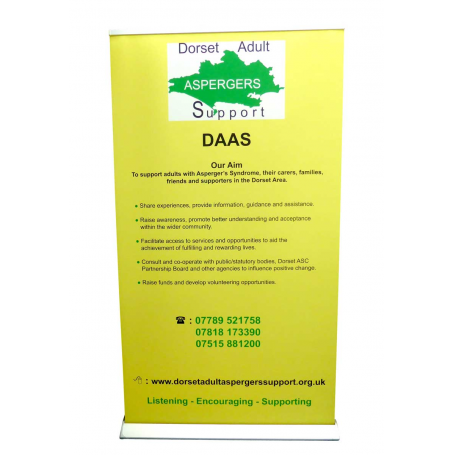 We have design templates available for all of our banner stands and can supply these in any format that you need. Or you can download most directly from our website.